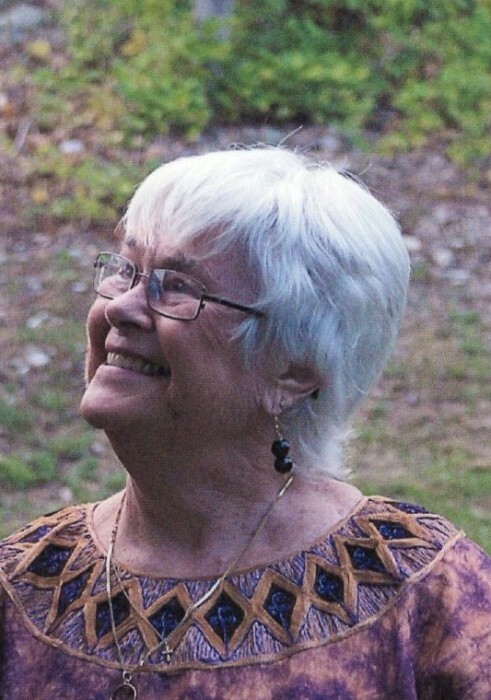 Jean Cadwell Bridges, of Troy, died Saturday April 6, 2019 at her home in Troy. She was 86. Jean was born the second of five children in Scotts Bluff Nebraska on November 20, 1932 to Carlos and Iris Jean Cadwell. She grew up in the Midwest, until WWII started and her father enlisted in the Marine Corp. The family spent the war years in California, while her dad was fighting in the South Pacific. After the war the family settled in Kingston, WA. Jean attended school in Poulsbo and graduated from North Kitsap High School – Class of 1950 then attended the University of Washington where she pledged Delta Delta Delta Sorority. Jean married Robert Lynton Bridges on May 28, 1951 in Seattle. Jean and Bob had four children: Deborah, Robert, Bruce and John. They were married for 53 years before Roberts passing in 2004. Before her retirement in 1993, jean worked as a bookkeeper, credit manager, credit bureau supervisor, Executive director of District 10 International Credit Association and as a business consultant. After retirement Jean and Bob moved to Troy where Jean worked on many committees and two terms on the Troy City Council, serving as President of the Council and as Deputy Mayor. She was actively involved in every church she attended and was an elder at both Rainier Beach and Moscow First Presbyterian Churches. Jean had many interests particularly sewing and crocheting. She enjoyed scrap booking; gardening, crossword puzzles, painting, dancing, playing the bag pipes, bridge and board games. Jean especially enjoyed traveling, including Canada, Denmark, Greece, Italy, Korea, England and Brazil and even lived on a coffee farm in Kenya, Africa for 5 months. She could often be found enjoying a detective or espionage and spy novel. Jean was preceded in death by her husband Robert, daughter, Deborah and siblings Clark, Clare and Sally. She is survived by her sons; Robert, Bruce and John and a sister Anne, 10 grandchildren, 15 greatgrandchildren, and 3 great-great grandchildren. She also leaves behind her extended family and beloved caregivers Rob, Theresa, Sarah and Lindsey Kwate. A private graveside service will be at Burnt Ridge Cemetery near Troy where she will be laid to rest with her husband, Bob. A memorial service will be held at First Presbyterian Church in Moscow later in the spring and will be announced. The family suggests memorials be made to the First Presbyterian Church, 405 South Van Buren St., Moscow, ID 83843.